Science is one of our favourite subjects in St. Margaret’s National School. 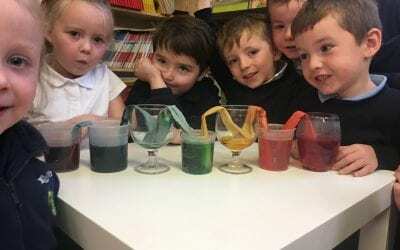 Throughout the year classes are busy exploring, hypothesising and experimenting. 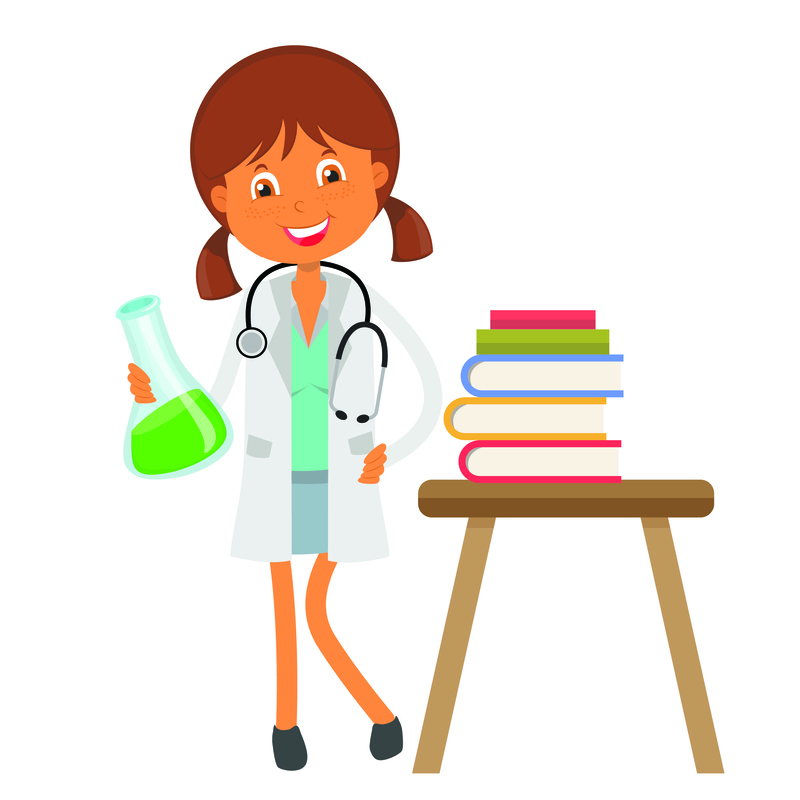 We cover a variety of hands-on experiments based on the four strands of the curriculum. Each class hosts a science assembly during the year and this provides an opportunity for children to showcase what they have been learning as well as teach others new and exciting science facts. This page showcases all the wonderful scientific work done in our school. Read on to learn about what we have been up to since the beginning of the year. 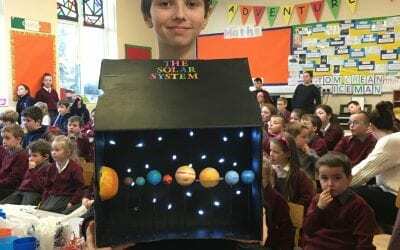 5th and 6th Class have been busy exploring various science topics and conducting many experiments! Take a look at what the Junior and Senior Infants have been up to!